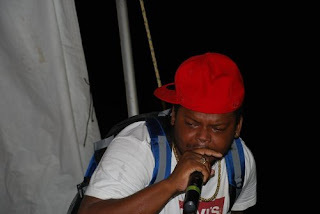 Caribbean Lifestyle Media: Barbados own Fantom Dundeal recently did a collab with Jamaica's Darrio to bring you the latest "Beg Nuh Fren". The video was directed by Selwyn "GetBizzy" Browne. The song was produced by Fire Wheel.